If you encounter Paco the fox when he’s rolled up, it means he’s just taking a long snooze. 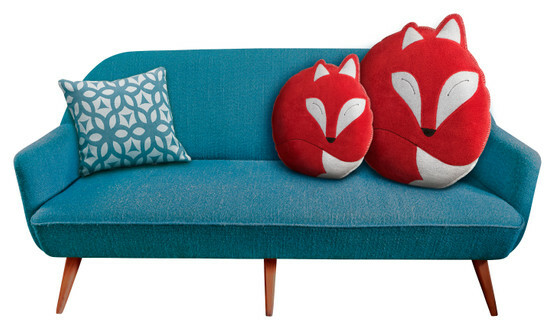 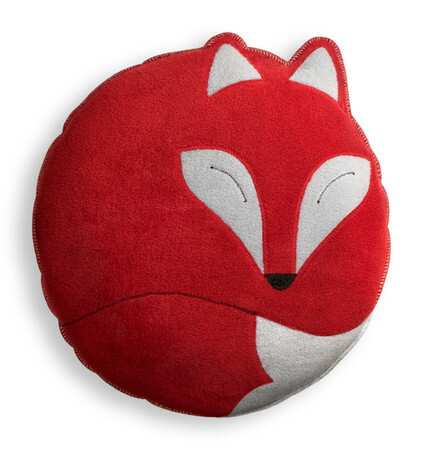 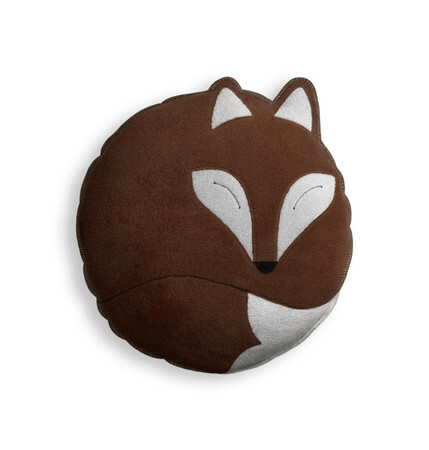 During this time, the fox is particularly tame, and you can rest your head comfortably on him. It's also a perfect opportunity for you to treat yourself to a relaxing nap.